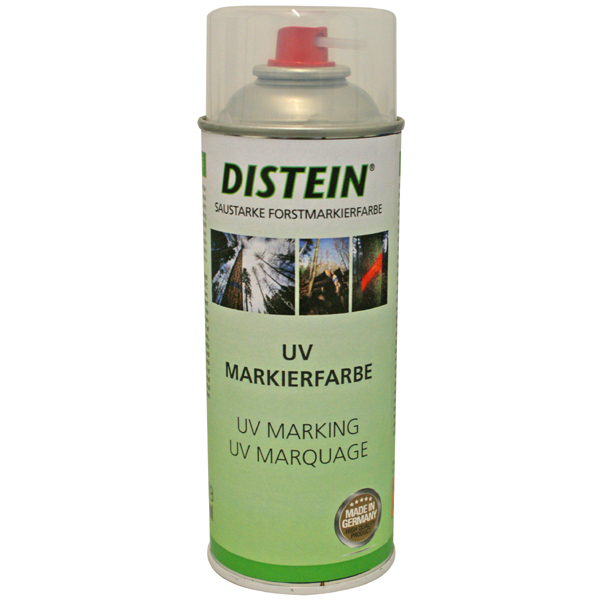 Distein UV Marker is a transparent Spray which you can use for marking surfaces, which should be invisible. You can´t see the Spray by daylight, but with UV light. 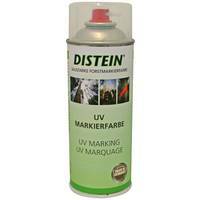 Suitable for glazed, rough or primed surfaces like timber, metal, varnished plastics, carton, walls, machinery, etc.